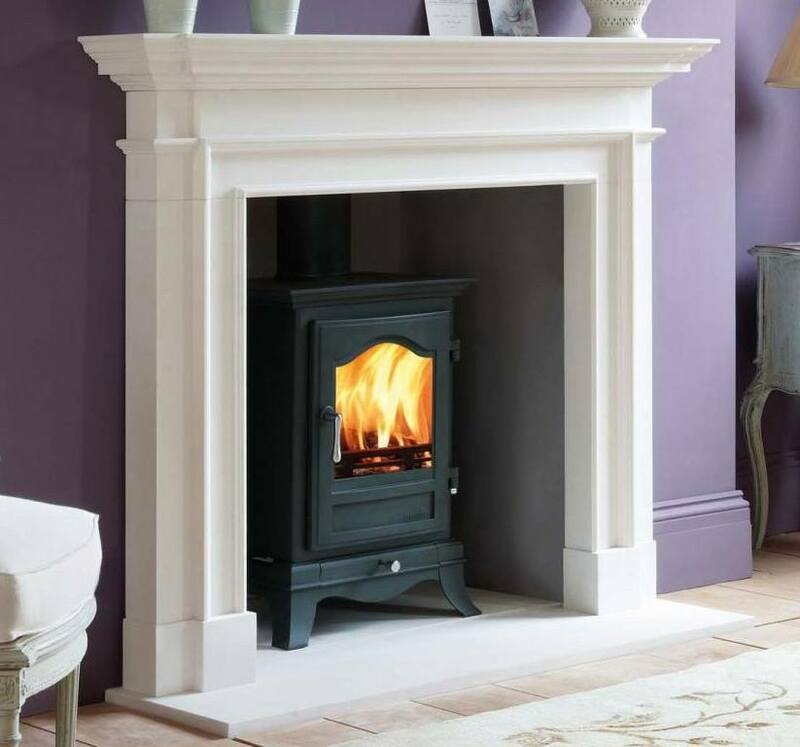 The Belgravia displays the strong architectural styling that characterises every stove in the Chesney’s range. 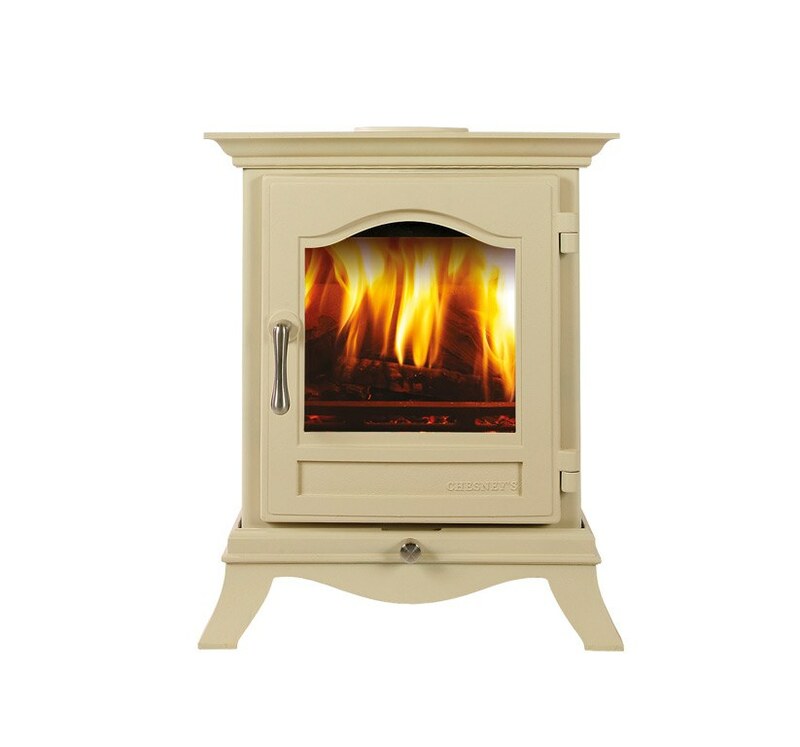 Its classical plinth, cornicing and dome shaped viewing glass combine to create an elegant stove of handsome proportions. 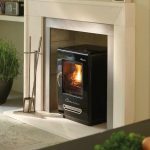 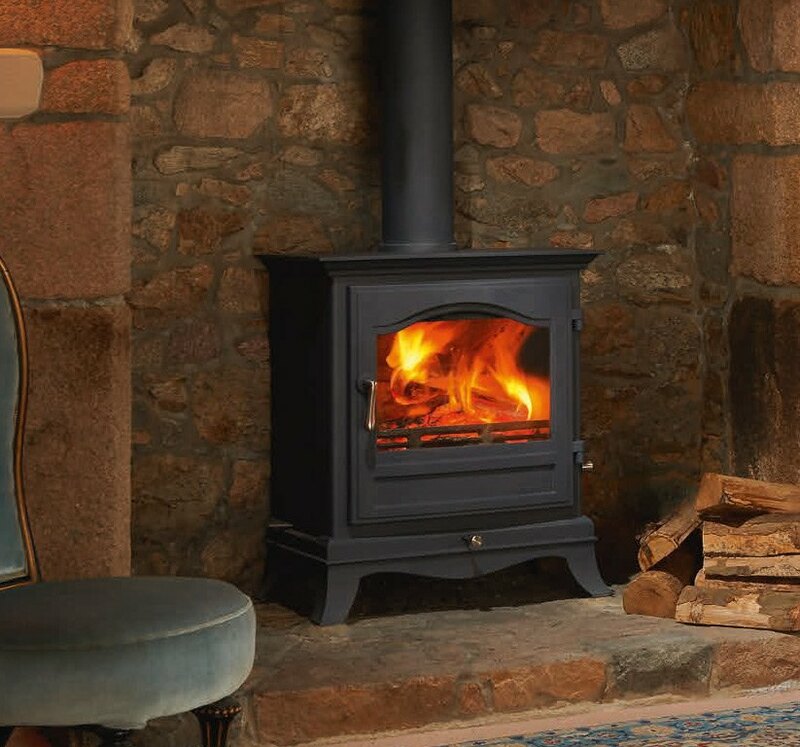 It is available as a six or eight kilowatt solid fuel stove and a four kilowatt wood burning stove.